Multi Metals offer Aluminium Bar in a variety of standard sizes. 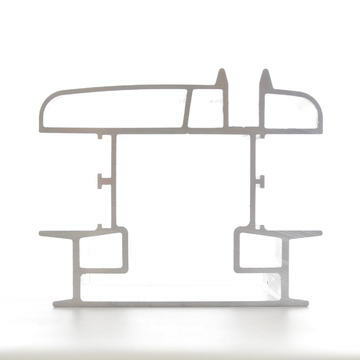 Our Flat Bar is available from 1” x 3/16” up to 6” x 3/8", and Round Bar from 1/2" to 10”. 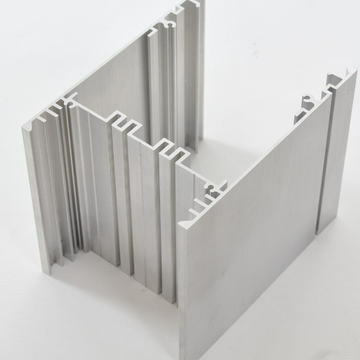 Aluminium Bar is perfect for architectural trims, frame building, trussing manufacture and engineering applications. 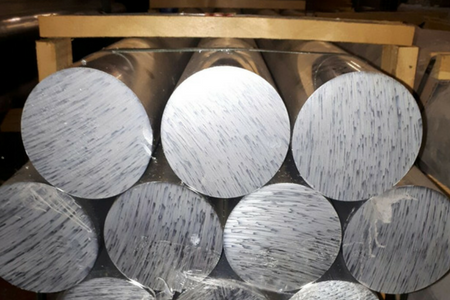 Aluminium Bar can be supplied in its natural Mill Finish and uncoated. Or, if you require a particular finish, we offer additional processing services to make sure you receive your extrusions in the most suitable form. Multi Metals are able to offer a dedicated stock service to customers who require Flat or Round Bar on a regular basis. We can store your extrusions in a Multi Metals warehouse or at a site near to you to ensure availability when you need it and enable JIT delivery. Also, because we build close relationships with mills around the world, we can source your aluminum extrusions in the most cost-effective way possible. To request a quote for your Flat or Round Bar requirements, get in touch.